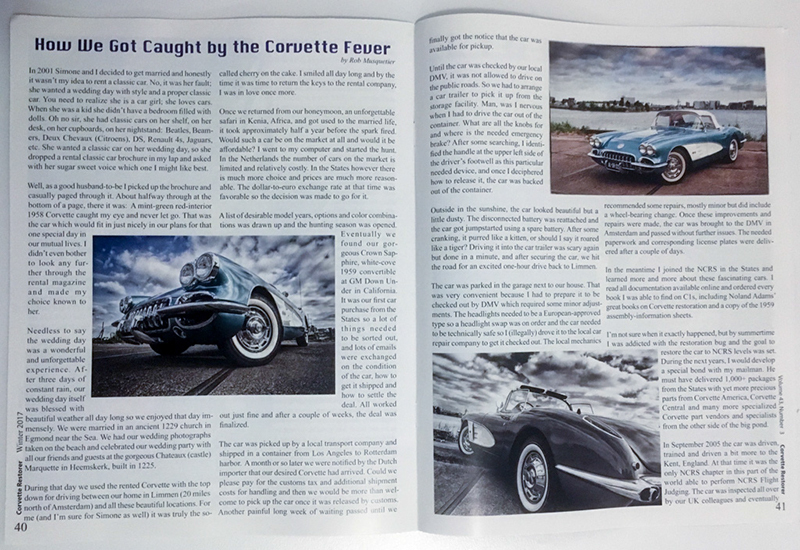 This quarter’s NCRS magazine “The Corvette Restorer” is out now, featuring 6 photos of the 1959 Corvette shoot I did quite some time ago. 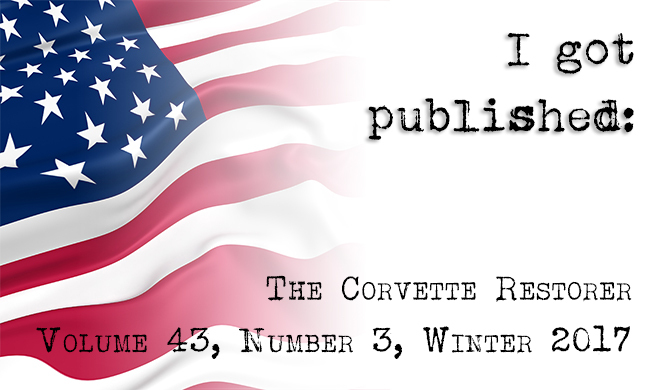 The waiting list to get published is long, but patience is a virtue. 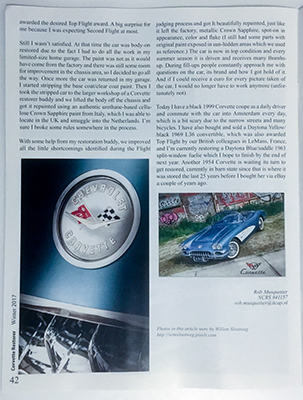 Immortalised on paper… accompanying Rob’s story, the owner of this iconic classic. 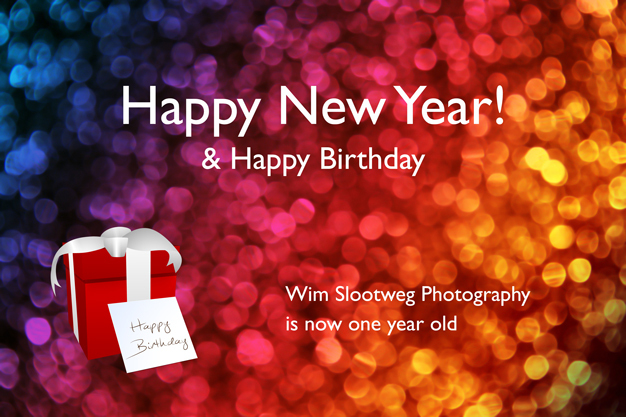 Wim Slootweg Photography and Studiohoofddorp proudly announce a cooperation effective immediately. 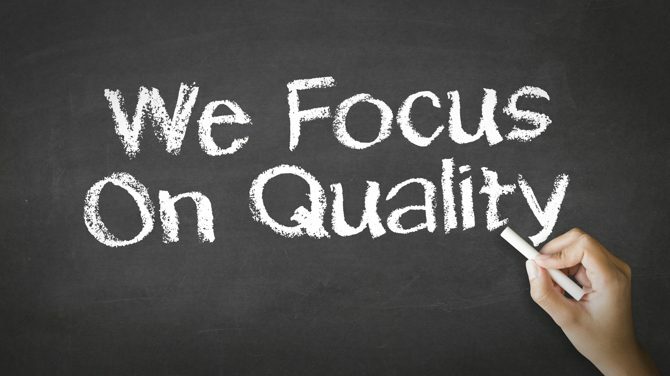 With our complementary services and located in close proximity to each other, we will be able to better serve our clients. 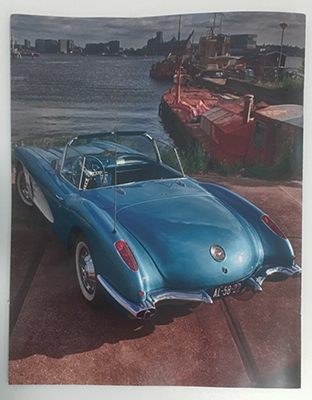 Studiohoofddorp; frisse onderneming met kennis & know how, die vanaf de begin periode in 1992 al met Internet bezig is met functionele, professioneel en creatieve websites. 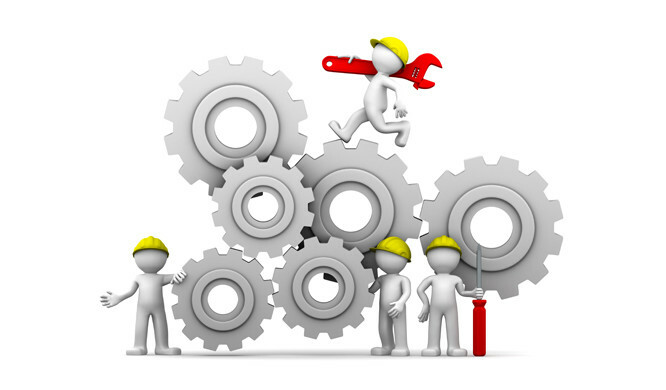 De websites worden uitgerust met de modernste technieken van deze tijd, WordPress based websites. Dit alles in nauwe samenhang en overleg met onze opdrachtgevers. A birthday comes with treats, so 25% discount on all Headshot bookings. You have until Sunday 8 January 23:59 to send me a booking request. 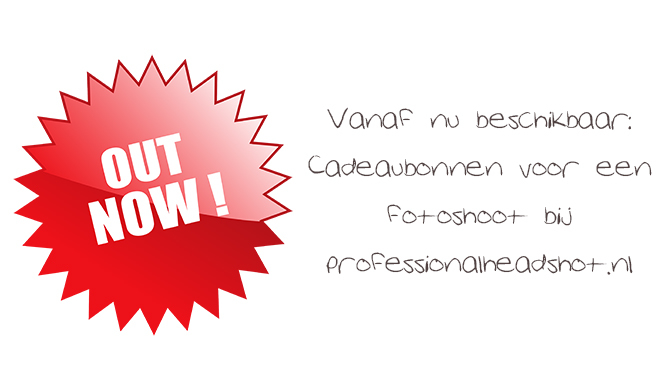 For more information on Headshot and portrait photography sessions, see www.professionalheadshot.nl. Are you looking for a print rather than a Headshot session in the studio? 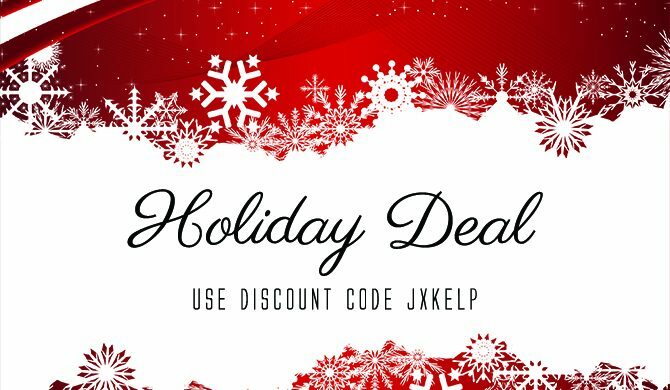 Use discount code ZSVRAG in my webshop. 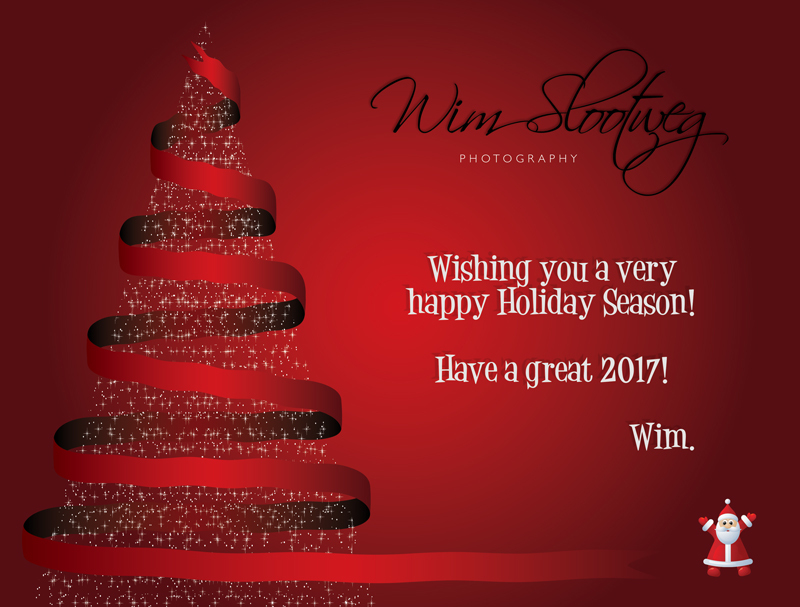 See http://shopusa.wimslootweg.com for prints and memorabilia. Would you like to surprise someone with a photoshoot? Do you know someone that could use a more recent (more decent) photo? Here’s your chance to encourage him or her and get things started. 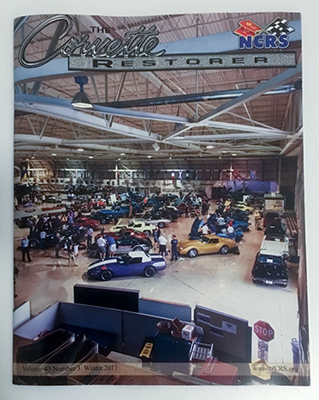 Gift certificates are valid for two years. Starting at €20. Check out my website for more information. Now online: my new website! 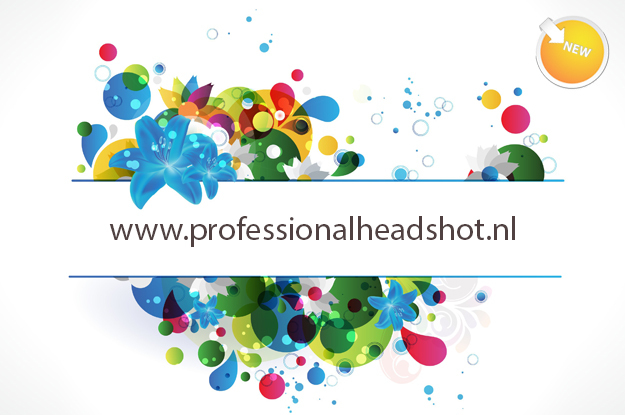 My new website, dedicated to professional headshots, is now online. It does not replace wimslootweg.com. Go and check it out now! Problem solved: don’t miss a thing! You can now order from my International website and pay local shipping costs. 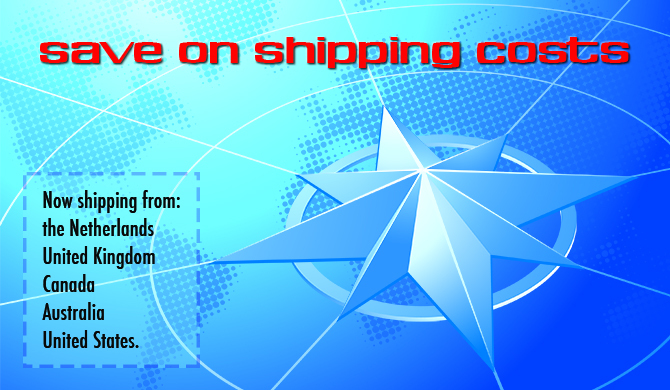 Fine Art America now ships from fulfillment centers around the world, so chances are there is one near you! 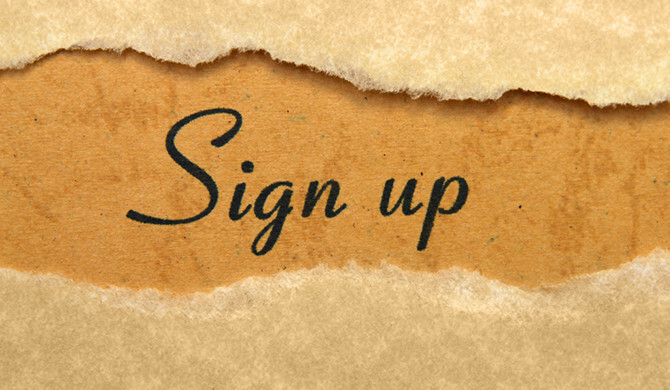 Please take this short survey and let me know what you think about my website.